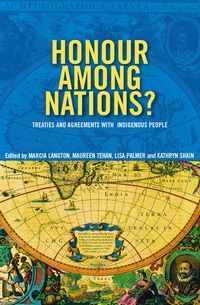 In producing this edition, Muecke and Shoemaker have at last righted the injustices done to David Unaipon by the brazen appropriation of his stories and by the patronising editorial changes effected by Ramsay Smith. David Unaipon-the man on the $50 note-was a most extraordinary person. 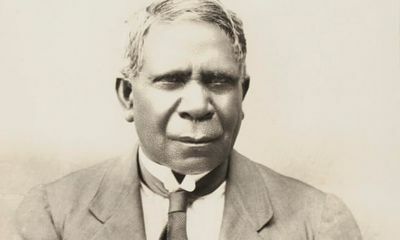 An early Aboriginal political activist, he was also a scientist, a writer, a preacher and an inventor. In the 1920s, under contract to the University of Adelaide, he was commissioned to collect traditional Aboriginal stories from around South Australia. He also acted as a 'collector' for the Aborigines Friends' Association. 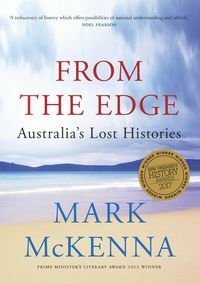 Most of the stories come from his own Ngarrindjeri people, but some are from other South Australian peoples. 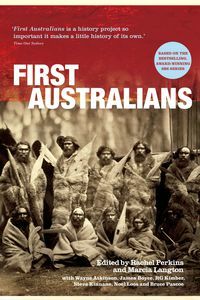 The stories were published in 1930 as Myths and Legends of the Australian Aboriginals, but the author of the work was given as W. Ramsay Smith, FRS, anthropologist and Chief Medical Officer of South Australia. 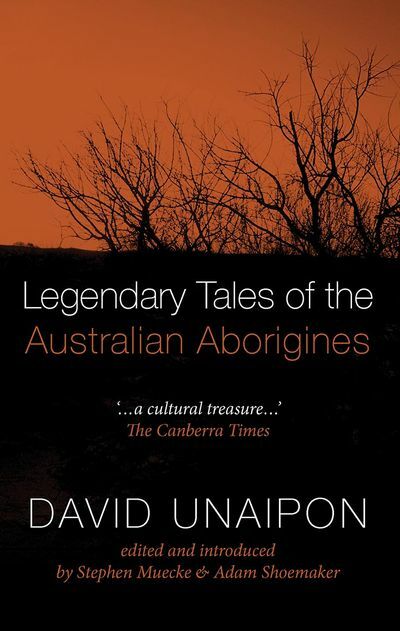 Unaipon's name does not appear anywhere in the book, except where he is mentioned in passing as a 'narrator'. In putting together this new edition of the stories Unaipon collected and transcribed, Stephen Muecke and Adam Shoemaker have undertaken a 'literary repatriation', restoring the text to its original form and bringing it home to its community-the community to whom the stories belonged in the first place. 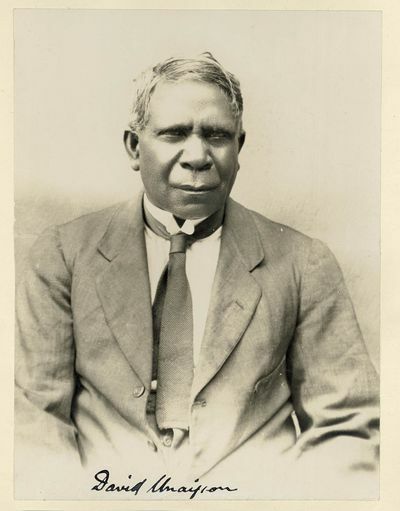 The descendants of David Unaipon played a pivotal role in verifying and editing the manuscript, noting anything which is inconsistent according to their knowledge, and restoring any words lost in the transcription from the hand-written version to the microfilmed typescript. 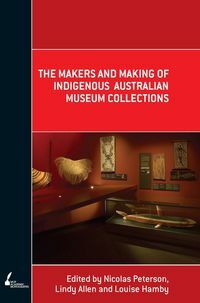 In producing this edition, Muecke and Shoemaker have at last righted the injustices done to David Unaipon by the brazen appropriation of his stories and by the patronising editorial changes effected by Ramsay Smith. 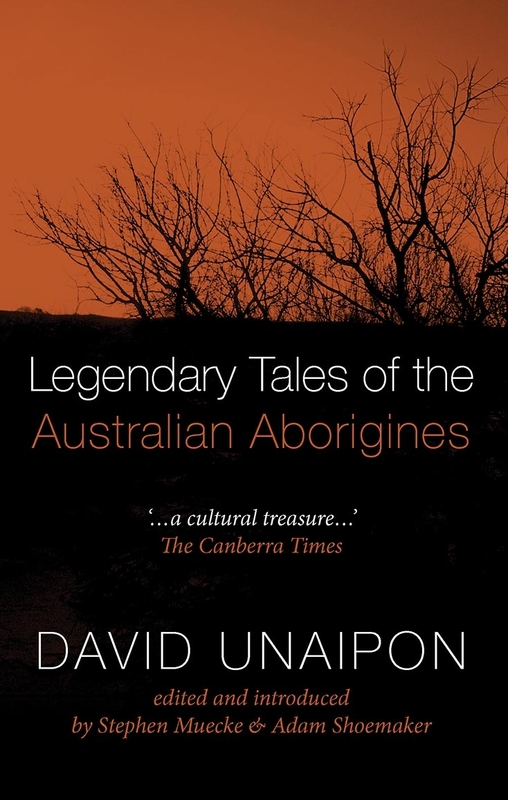 The stories are accompanied by a substantial Introduction, which gives the historical and cultural context of Unaipon's work, and recounts the complex sequence of events that led to the theft of his book.